Shazam! The Film – Why We Drink! 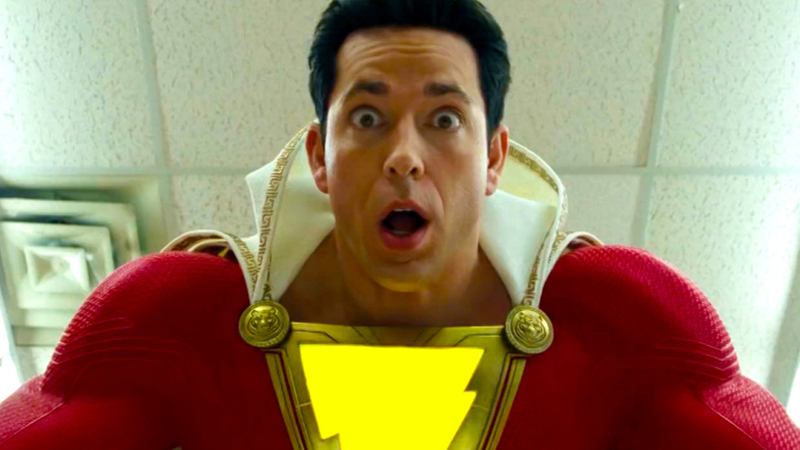 This week Roy, Art and Mike Review The movie Shazam!